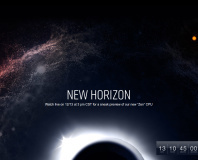 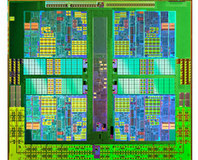 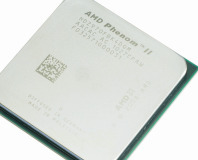 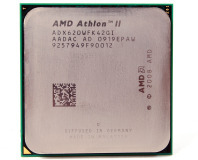 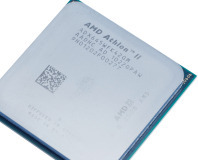 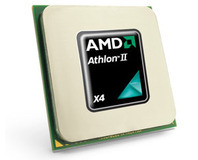 AMD is set to launch a range of new low-power dual-, tri-, and quad-core Athlon II CPUs. 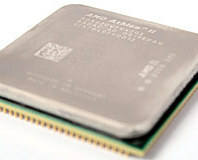 The cheapest quad core CPU to hit the market means potentially good sales for AMD, but is it selling itself short? 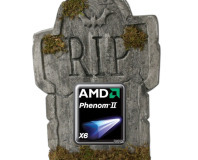 Another Kuma is on the loose and it's 100MHz faster than the last one. 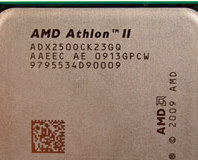 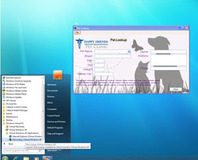 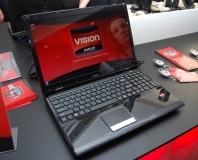 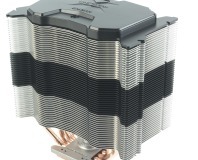 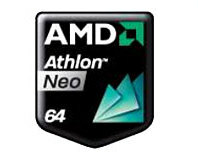 Has anything else changed and does AMD have a bargain processor to take on the Intel Penium Dual Core E5200? 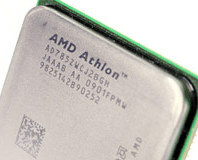 We test their stock clocks and comparative overclocking potential to see which is the best bargain buy. 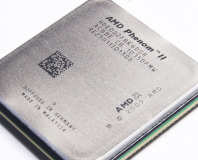 We've seen how AMD's new Kuma CPUs perform at stock speeds, but what's the best CPU to buy for us overclockers: Intel's ever popular E5200 or AMD's new inexpensive monster? 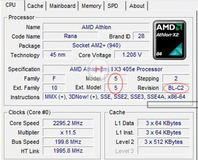 We evaluate overclocking performance to see which platform affords the best value.